Game Of Thrones isn’t what anyone would really call a funny show. (Especially after last week’s ending. 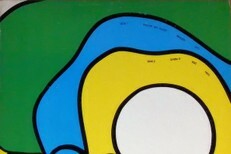 Yee.) But it does have funny moments, and most of those moments come from Peter Dinklage’s portrayal of Tyrion Lannister. And now Dinklage will get to do some A-list self-deprecation. As part of the money-raising comedy marathon Red Nose Day, Dinklage and Coldplay are teaming up to make Game Of Thrones: The Musical. 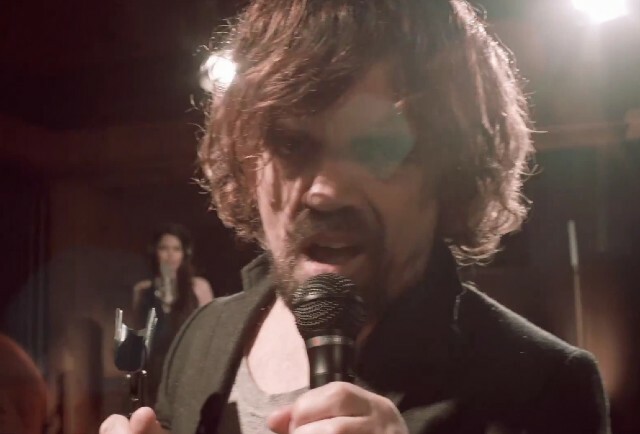 Below, watch a teaser for a Dinklage song about his character’s miraculous ability to not die. There are some light spoilers in there, but come on, catch up. Red Nose Day will air 5/21 at 8PM Eastern on NBC. I hope Chris Martin plays Tommen.